Ayoba! 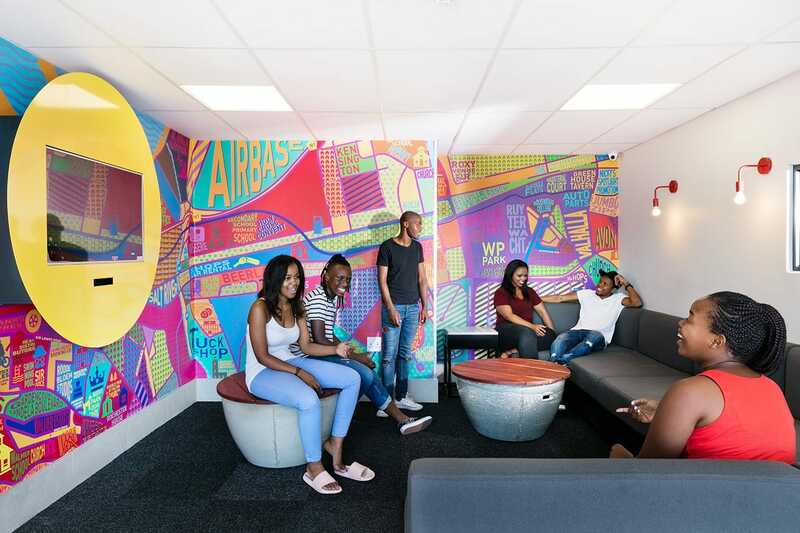 If you’re looking for student accommodation in Cape Town, then expect to be blown away by this hot, hot, as in trendy-hot destination. From nature to nightlife, you get it all in the mother city. 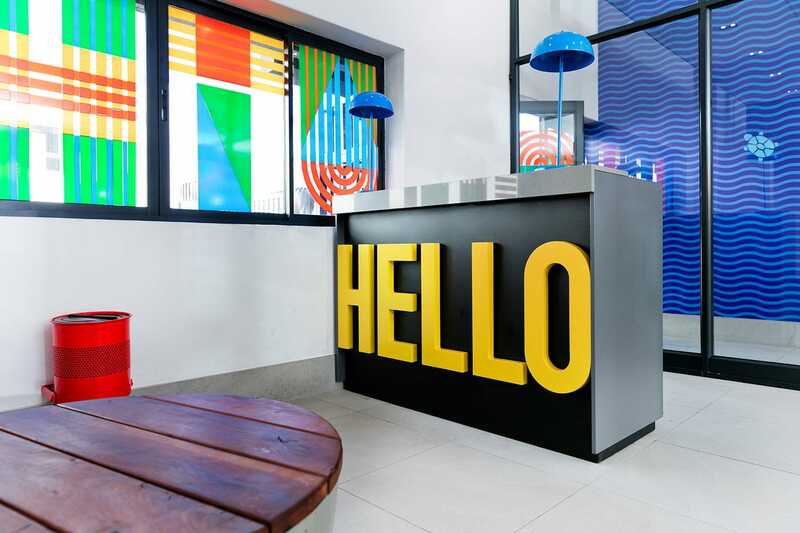 Aside from Table Mountain, Robben Island, the V&A Waterfront, Two Oceans Aquarium and Cape Town’s drop-dead gorgeous beaches, the city offers some of the hippest restaurants and blingiest night spots around. 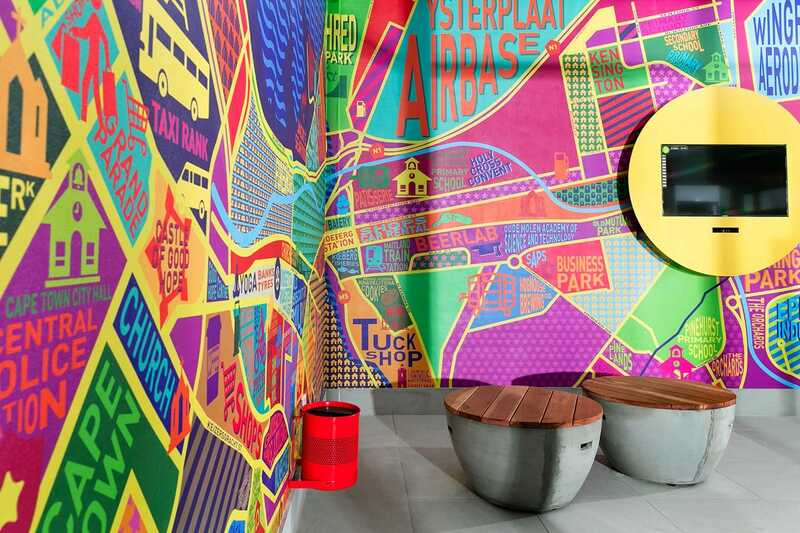 Hit vibrant Cape Malay Bo-Kaap, Cape Town’s eclectic city centre, buzzing Green Point and especially the new Cape Quarter, glam Camps Bay and the trendy Newlands/Claremont area for a nightlife scene that won’t disappoint. Then for a bit of culture Cape Town is home to a diverse arts & culture scene so you won’t be stuck for stuff to do. Try the fabulous Iziko South African National Gallery, which is Africa’s pre-art museum and exhibits spectacular artwork from Africa and all over the world. Go to the amazing Iziko South African Museum and Planetarium, where you’ll come face-to-face with huge whale skeletons, or Iziko Bo-Kaap Museum and experience the oldest house in the area, dating back to the 1760’s and where you can explore the history and social life of the Cape Muslims A major highlight is the annual Cape Town Minstrel Carnival, which takes place on the 2nd of January every year, and is a riot of colour and sound when competing teams of minstrels take to the streets playing musical instruments and singing. Shop ‘til you drop at Greenmarket Square, one of the mother city’s most popular and established open-air markets; or try Green Point Market, one of Cape Town’s largest flea markets offering a culturally diverse experience.